️For those who havent been aware, May has been #maternalmentalhealth month and it’s been powerful reading some of the posts out there from all walks of motherhood supporting all forms of mental health awareness – including PND and depression, anxiety and identity/body issues. We’ve called on our friends at the fab parenting support organisation UMEUS foundation (who we are proud affiliates of) to comment on this, based on their experiences working with and supporting mothers in their community:  “Food is emotive. Our connection with feeding begins in the womb; we are first fed by those we are attached to, literally and figuratively. Feeding our children has the power to illicit feelings from our own relationships with our caregivers, and how we were sustained and comforted. Many parents report feelings of stress or anxiety around meal times, the complexity of the subject stretches beyond a small bite…We can consider attachment, our own with our parents, our children’s with us and how both impact the way we nourish. Across cultures, attitudes toward food and eating vary wildly, and even systemically, when two people create a family, they bring their own heritage of how to eat to the table. 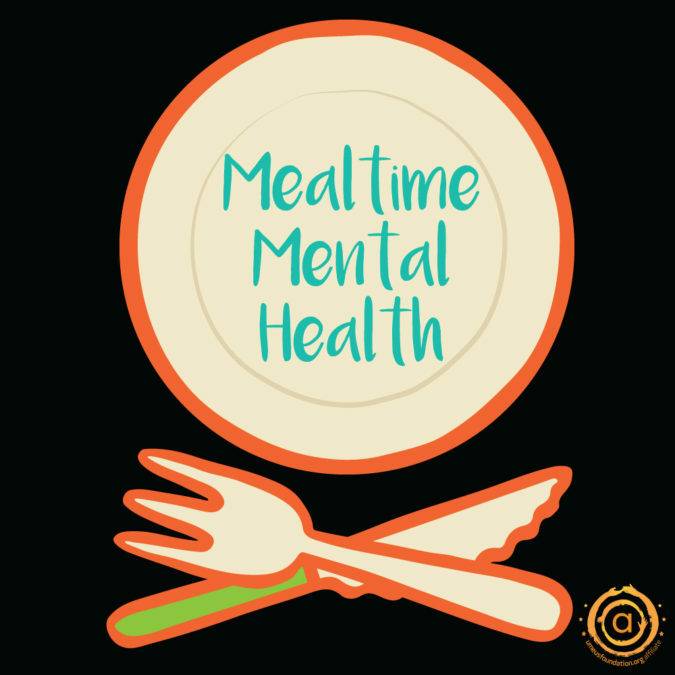 We want to send out a solidarity message to all you mamas out there feeling like mealtimes are a battle. Know one thing, that your children will change and you will change, it won’t always be difficult and they won’t always reject their food! Get some support and give yourself a breather..
We’re proud to be affiliated with UMEUS Foundation, an organisation supporting parenthood through mindful practise, yoga and a humanistic approach to therapy. With groups and workshops in Brighton & Hove, they also host an active online community, where parents share their experiences in a safe, non-judgemental space.